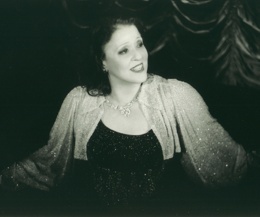 Audrey Lavine is the winner of the 2001 Bistro Award (Outstanding Vocalist) and MAC Award (Female Vocalist), for her shows This is No Dream and Dancing presented at the FireBird Café and Judy's Chelsea, was a featured performer in the 2002 MAC Awards at Town Hall, and a 2002 Nightlife Awards finalist (Outstanding Cabaret Female Vocalist) for her show Simply Lavine, presented at Judy's Chelsea and Don't Tell Mama. Audrey's intriguing theatrical past includes having been tapped to stand by or understudy some of the great leading ladies of our day. First heard on Broadway in Moony Shapiro Songbook, she was understudy to Judy Kaye. She survived covering for both Betty Buckley and Barbara Cook in the infamous Carrie. And in Rags, in which she can be heard as Rosa on the Broadway cast recording, she was understudy for Teresa Stratas. In the 70's and 80's Audrey could be seen at the Ballroom with Alan Menken, Ted Hook's OnStage with Michael Renzi, Freddy's with Michael Abene, the Stage Door Canteen as a featured guest in the Ladies of Off-Broadway series, the King Cole Room with Robert Morse and Lynn Thigpen in a tribute to Frank Loesser, and at the Kennedy Center in a tribute to George Gershwin. Her retrospectives of Harold Arlen and Stephen Sondheim were part of the Citicorp Salute to Great American Songwriters, and led to a stint as a headliner on the s.s. Rotterdam World Cruise. Regional theater appearances are evidence of her vocal and performing range. She won a Carbonnel Award nomination for her portrayal of Jo Carlson in the premiere of Cowgirls, portrayed Anna Held in Tintypes, Rhetta Cupp in Pump Boys & Dinettes, and was Bebe Neuwirth's wife in Happy Birthday and Other Humiliations by Judith Viorst and Shelley Markham. Audrey graduated with a degree in Opera from the Cincinnati College-Conservatory of Music. Originally from Greensboro, North Carolina, she currently lives in Manhattan with her husband, actor/director H. Clark Kee. 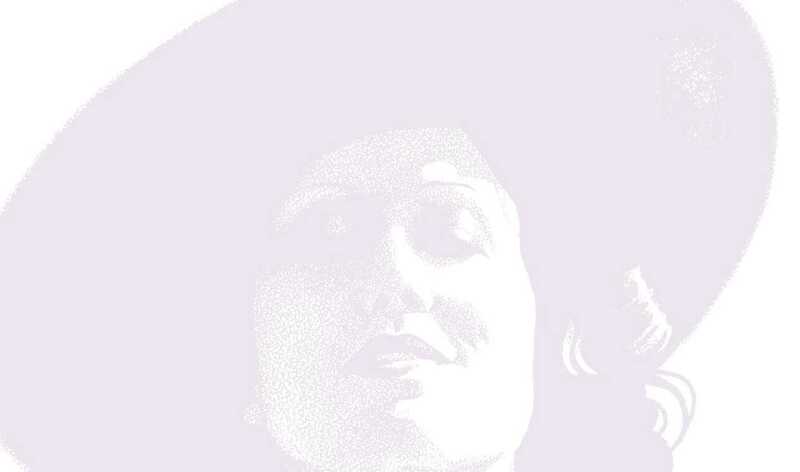 Her CD of This is No Dream was released in the fall of 2000, just in time for the first of her critically acclaimed appearances at the Mabel Mercer Foundation's Annual Cabaret Convention at Town Hall. Her second CD, based on her last project of 2001, At Home With Arlen, was released in September 2002.